Hyundai Motor Company is a South Korean based automotive company that has existed since 1967 when it was founded by Chung Ju Yang. The specific origin of Hyundai Motor Company is Seoul, South Korea. The company is 32% owned subsidiary by Kia Motors that make up the entire Hyundai Motor Company. There are so many recognitions for Hyundai and one of them is in 2008, it ranked as eighth largest automaker in the world. This is without Kia. And another one is as of 2012, it has already sold 4.4 million vehicles worldwide, and if it is with Kia, it would be 7.12 million. 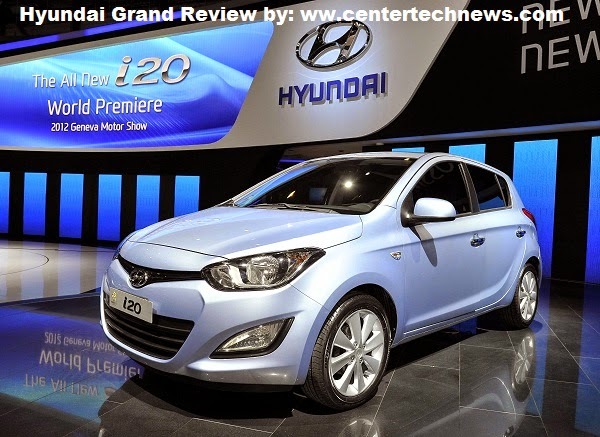 Hyundai Grand is one of the products of Hyundai Motor Company. For the record, Hyundai has so many branches around the world focusing on auto supply. The Hyundai Grand has several generations and it started in 2007 with its first generation. Good thing is that this first generation is still continuing up to the present. The first generation pioneered in India which is called i10 and it premiered on October 31, 2007 in New Delhi, India to be exact. The said model has evolved and in Europe alone it has several versions which include Classic, Style, Comfort and Eco Blue Version. The second generation of Hyundai Grand i10 was released on 2013 and until now, it is still available and working. This generation was originally planned to be released on 2014 but it so happened that it was released earlier. The plan for the release of the said automobile started in India using the Kia Picanto as a means for test mule. If you are looking for a car that you could use not just for personal purposes but for business as well, you can resort to this. Making use of Hyundai Grand gives you the comfort that you need wherever you go, whatever you do.